WOW! 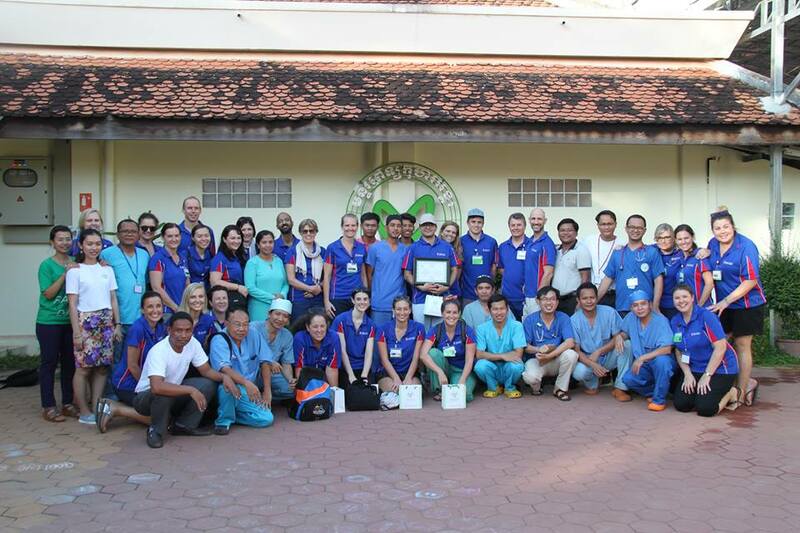 what an amazing 10 year Cambodian journey it has been for Open Heart International (OHI)! I was then lucky enough to be part of an OHI scope team that visited Angkor Hospital for Children in 2006 under the management of AHC CEO John Morgan. He saw a vision for survival of Cambodian children with congenital cardiac problems – something that was not seen as possible by much of Asia. What an amazing man and vision he held in such adversity. In 2008, after four teaching visits from the American team and OHI, Cambodian children suffering from Patent Ductus Arteriosus (PDA) were independently repaired by the local Cambodian team. We were retrenched – happy that they were so incredibly successful – but saddened by the fact we wouldn’t see our beautiful Cambodian friends again. In 2012 we were invited back to teach “open” cardiac surgery after they were given a bypass machine. And what a fast journey that has been. You are amazing learners to conquer such surgery in an incredible short period of time. This is an enormous achievement and we congratulate you on such a determined and accomplished effort. OHI Project October 2016 was our 11th project and will always be remembered as “Simply the Best”! Thanks to the team for an unforgettable visit – not to mention the “unforgettable show”…. It was a great way to end the journey. The music video follows.